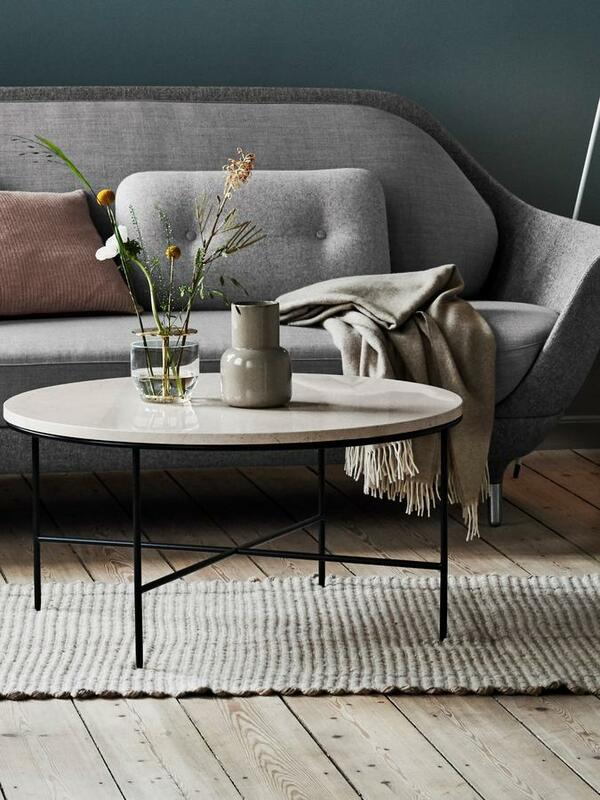 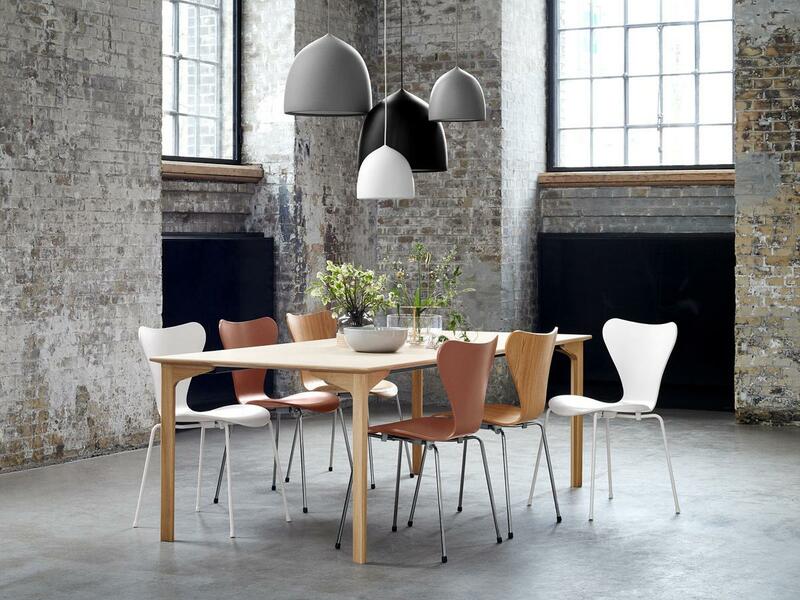 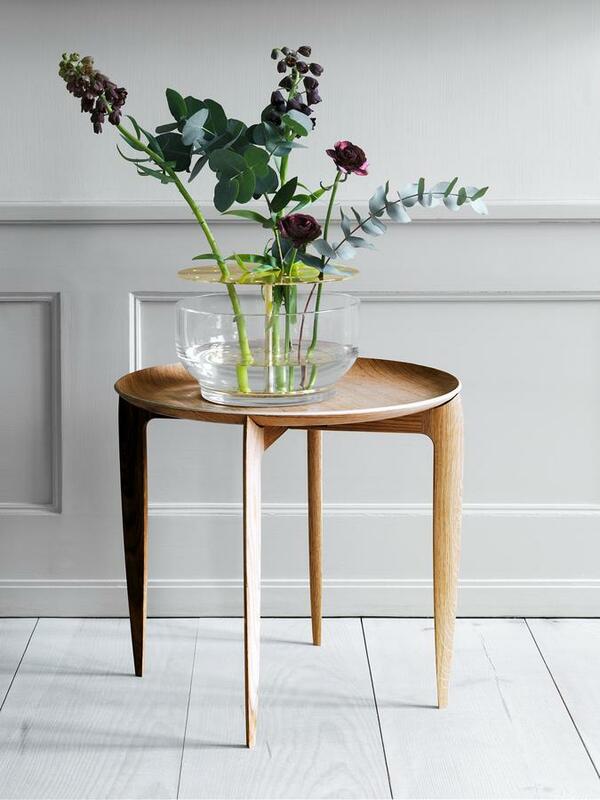 With the Ikebana vase for the Objects Collection by Fritz Hansen, the simple design style of the Scandinavian manufacturer meets the time-honoured Japanese Ikebana tradition. 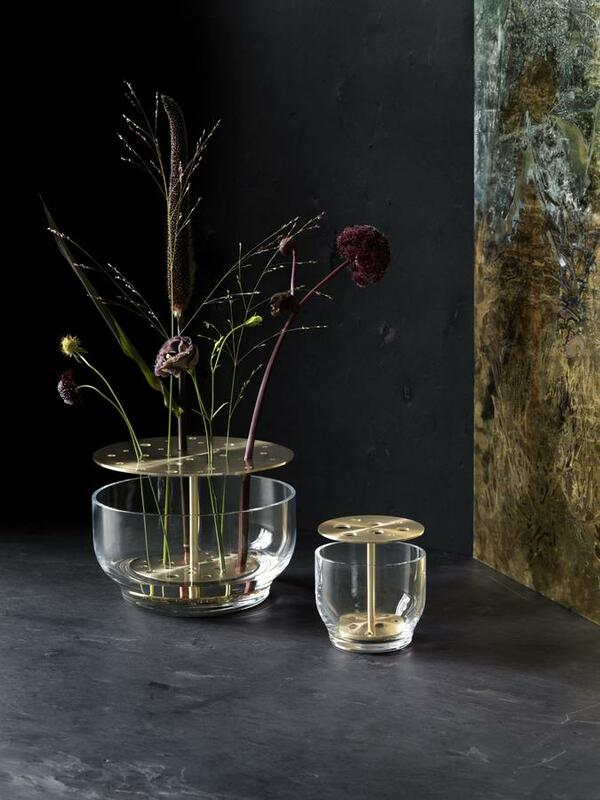 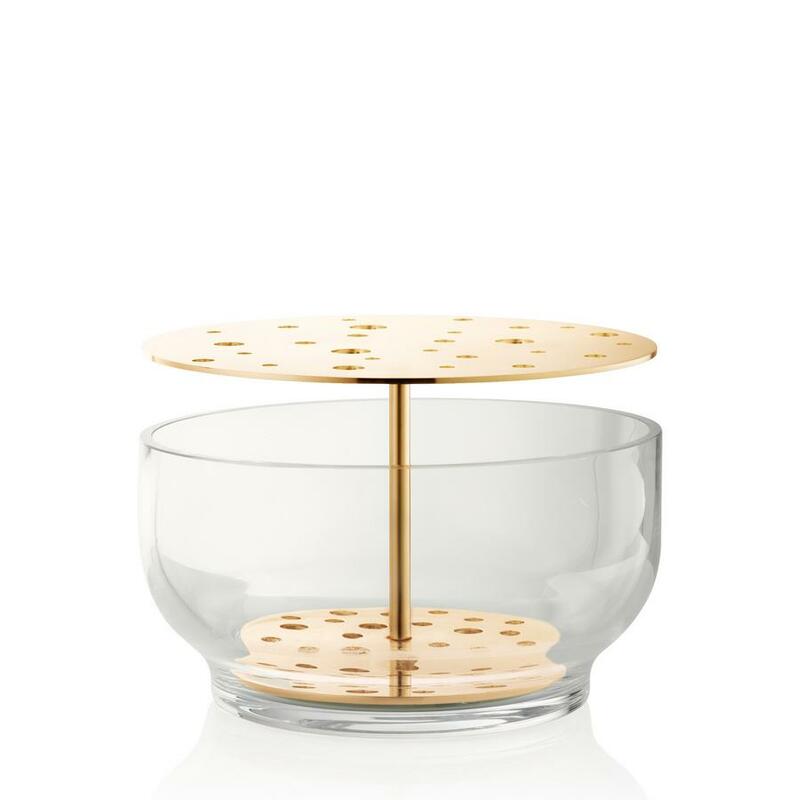 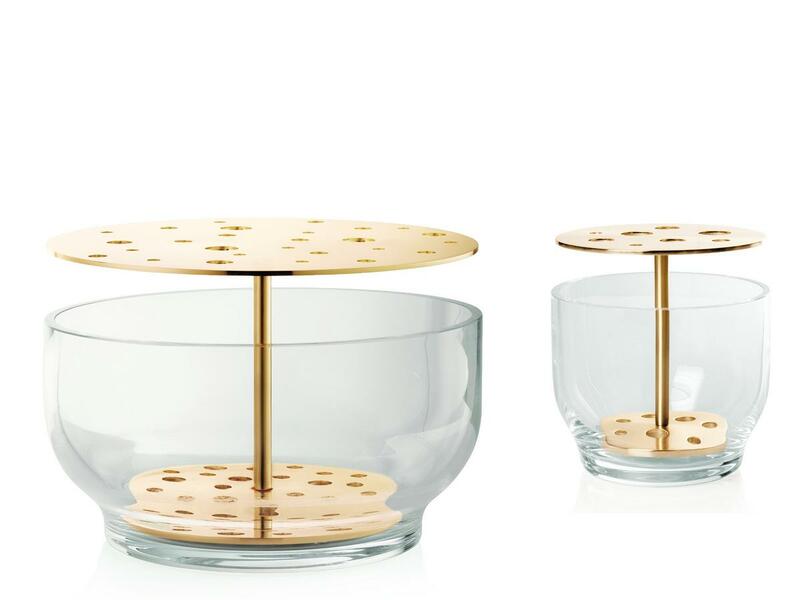 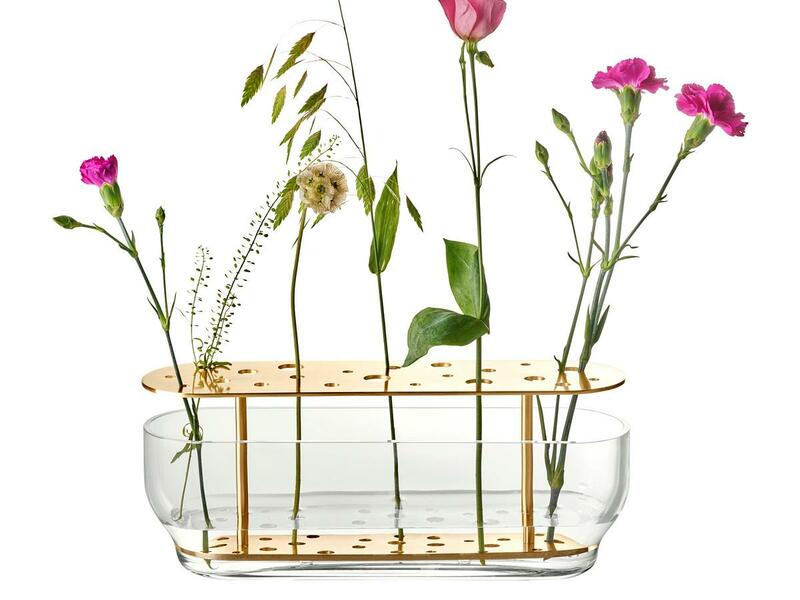 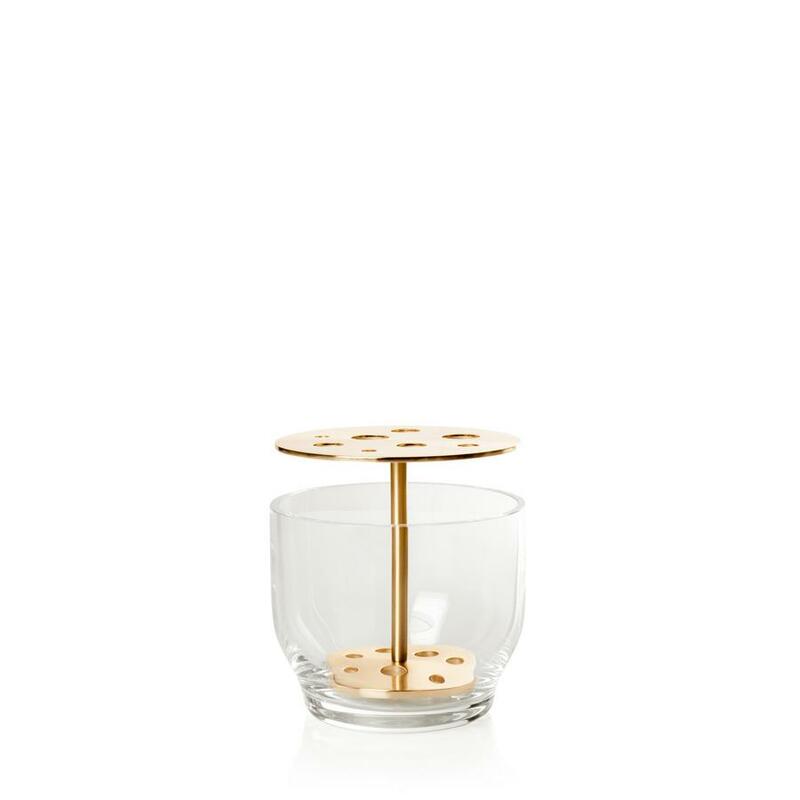 The simple, beautiful blown glass and brass vase is available in two sizes and was designed in 2016 by Jaime Hayon. 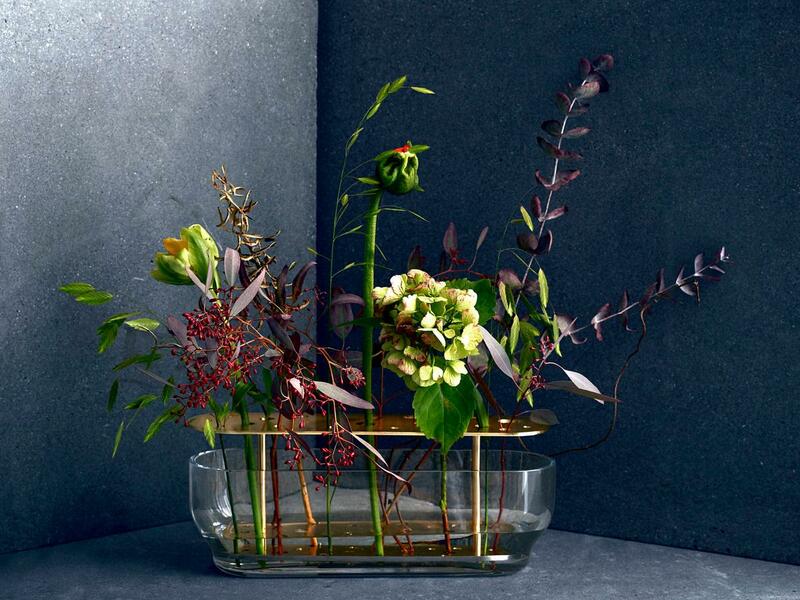 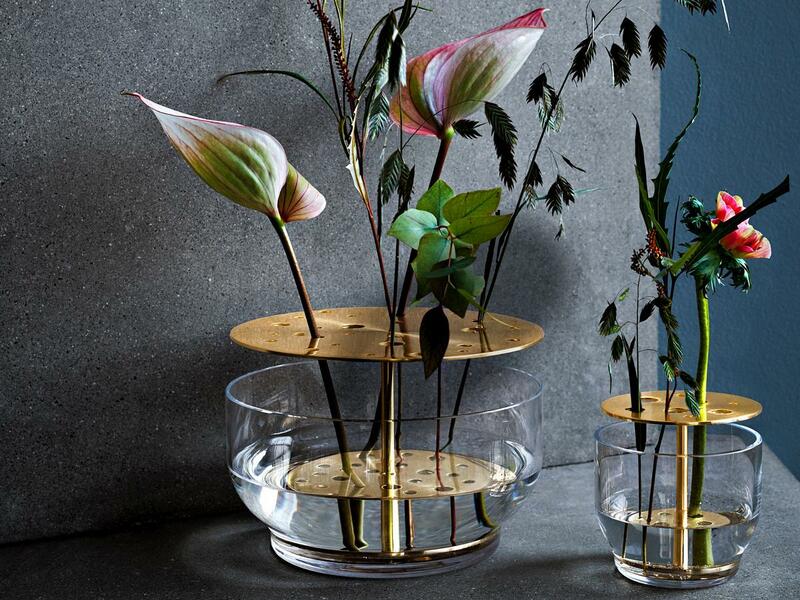 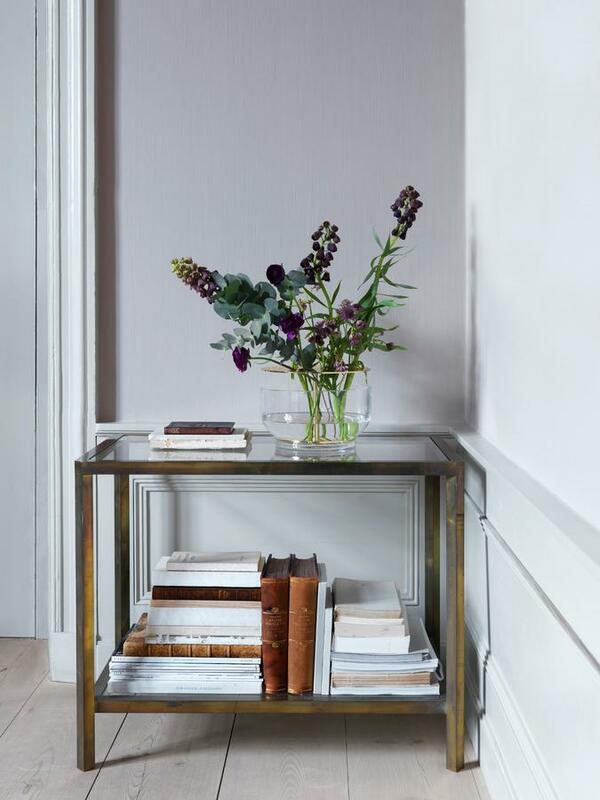 Just like the other accessories from the Objects collection, the Ikebana vase sets exciting accents in any living room and is perfectly suited to showcase individual flowers in the best possible way.